The idea of Sadhana House of Creativity was born in 1997 on a lifeguard chair, as a reaction to the mass-marketed, mediocre, one-size-fits-all approach to surfing at the time. Drawing on the daily influence that the ocean holds and utilising various garages, shaping rooms and sheds around the world, a small cottage label was formed. While those backyard days are now part of our history, it is this hand-made craft philosophy that drives us still, and since our move to Christchurch, New Zealand in 2008, Sadhana has grown to provide one of the most comprehensive ranges of hand shaped boards, on New Zealand’s beautiful South Island. Driven by a hand-made craft philosophy, our boards are made in the traditional way, using no large factory machines or mass production technology, with an emphasis on alternative shapes and progressive designs. 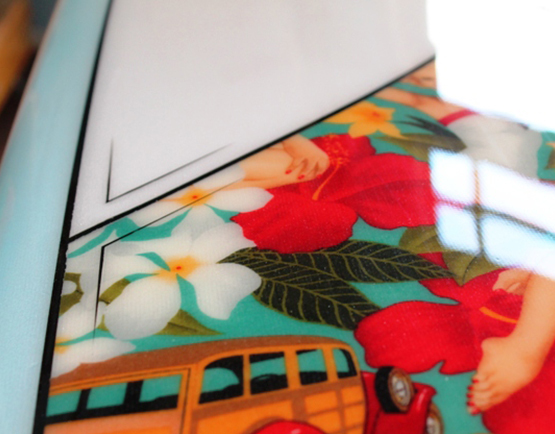 Utilising strong quality laminates, vintage and retro cotton inlays, custom stringers, resin tints and hand foiled fins. Sadhana House of Creativity provides the Christchurch surf culture with new and used surfboards, accessories, demo and hire boards and board repair service. 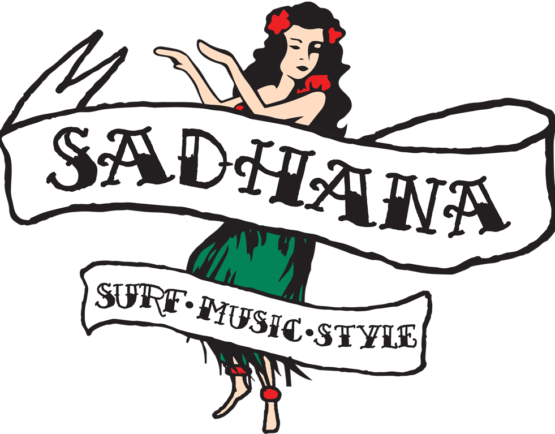 More than just a surf shop, Sadhana also provides a range of locally made men’s and women’s clothing, artwork and gifts and eclectic range of new and used music on vinyl and Cd. 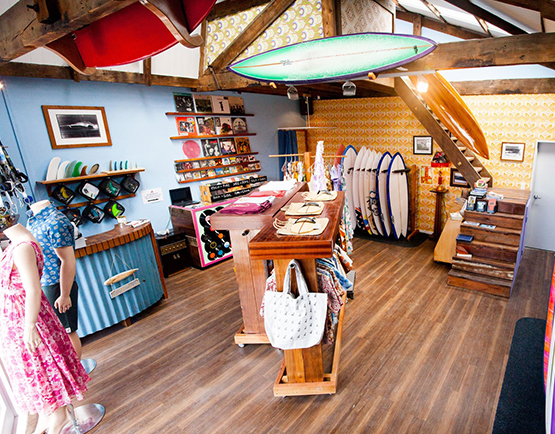 Sadhana House of Creativity, the one stop shop for all your surfboard, and kitsch style needs.